Surprisingly, against the backdrop of -50 degree wind chills across the Midwest, mortgage origination has exceeded our forecasts last month. Fueled by the basis points interest rally we experienced in December, we expect the trend to continue after the Federal Reserve essentially slammed the brakes on any rate hikes Wednesday. According to voting-member James Bullard, the Fed is “out of the game” of penciling in future rate hikes. Moving forward, the Fed will be patient and data-dependent, citing concerns over a potential inverted yield curve with continued rate hikes. The Fed is on track to deliver a soft landing for the economy as this rate hiking cycle looks to be in the books. There are, of course, still plenty of risks to the markets, including: U.S./China trade issues, political strife in Europe, and deteriorating business activity across the globe. On the U.S. and China front, trade talks between the world’s two economic super powers ended yesterday with no deal in sight. The two nations did agree to a second meeting. Clearly, the U.S. charges against China mobile phone manufacturer Huawei have done a lot to escalate the tensions and derail the trade negotiations. The U.S. alleges Huawei violated U.S. copyright laws by stealing technology from T-Mobile and violated the terms of sanctions against Iran. Combined, these events are helping interest rates as investors reach for the safety of the bond markets. On a more positive note, the U.S. labor market remains strong as the US added 304k new nonfarm jobs in December. Further, year-over-year wage growth remained at 3.2% and the labor participation rate grew to a four-year high of 63.2%. Housing appears to be off to a slow start, but the rate rally has helped with affordability and there are some reports that housing inventory is moderately higher after four consecutive years of falling. Jeremy Collett is Guaranteed Rate’s Executive Director of Capital Markets. 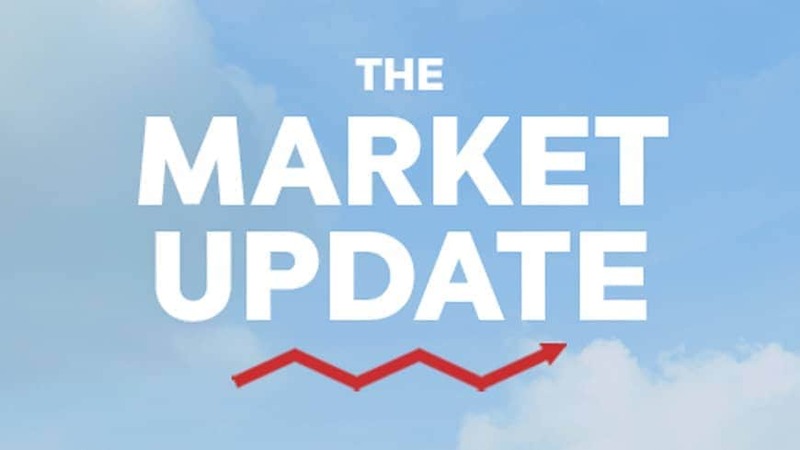 Market Updates are designed to provide readers with a high-level yet insightful view of how economic news, events and trends affect mortgage rates and the homebuying process.